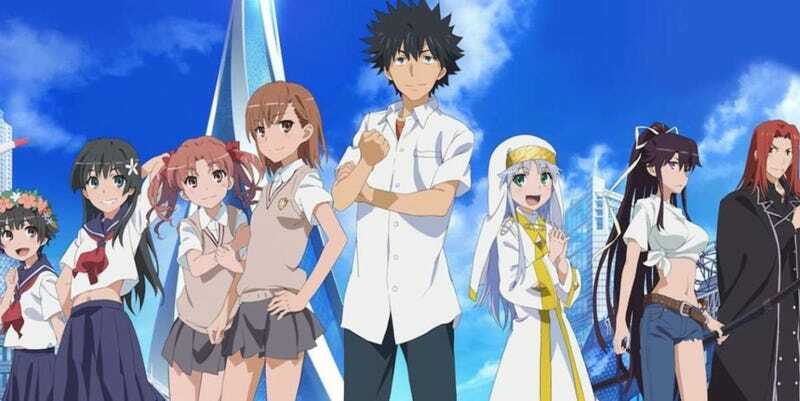 It has been announced that a new season of A Certain Magical Index is in the works. This will be the new animation after the Movie in 2013. Nishikiori Hiroshi will direct the anime while Yoshiko Hiroyuki is in charge of the series composition. Thanks to Stinolez for the tip!